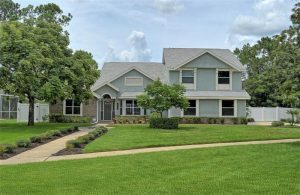 Looking for a traditional style home in Lake Mary? Look no further! Let Gitta Sells and Associates help find your dream home today!